Founded in 1880, World ORT is today operational in 37 countries and helps around 300 000 students around the world. 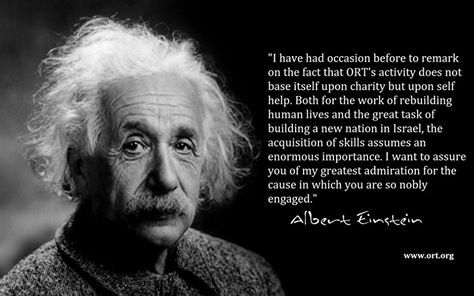 ORT is a global Jewish educational and training organizations which enhances the social and economic prospects of individuals and communities by giving them the creativity, employability and entrepreneurial skills they need for life. ORT is the largest organization of its kind in the world, with a unique global reach. World ORT is the central umbrella body that coordinates the federated network of National ORT Organizations worldwide. Jewish values and philanthropy are at the heart of our activities.